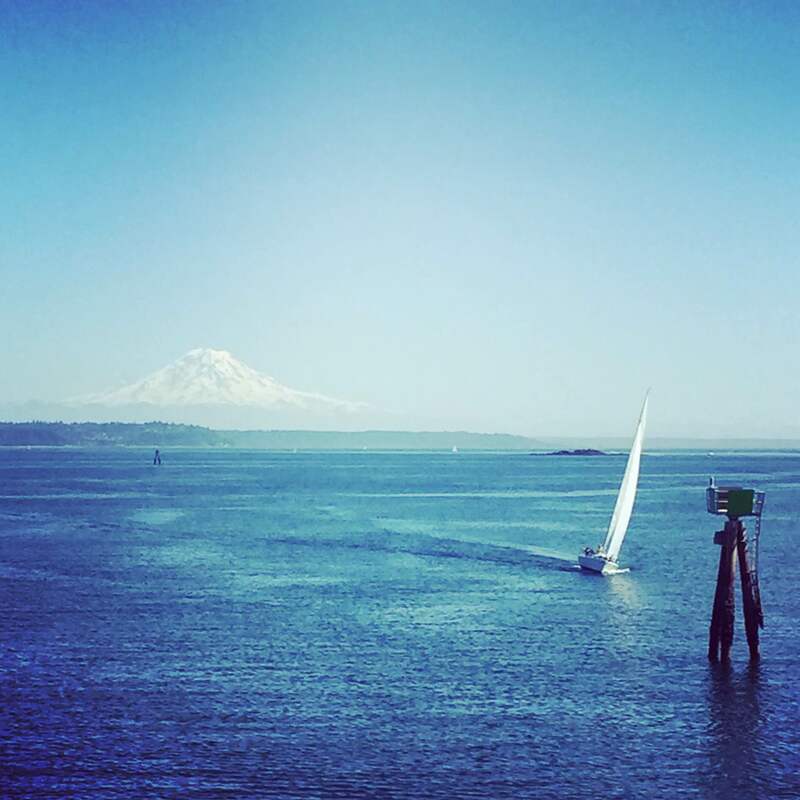 While there are many things to do on or near Bainbridge Island in Kitsap County, this post focuses on 3 great places to explore. 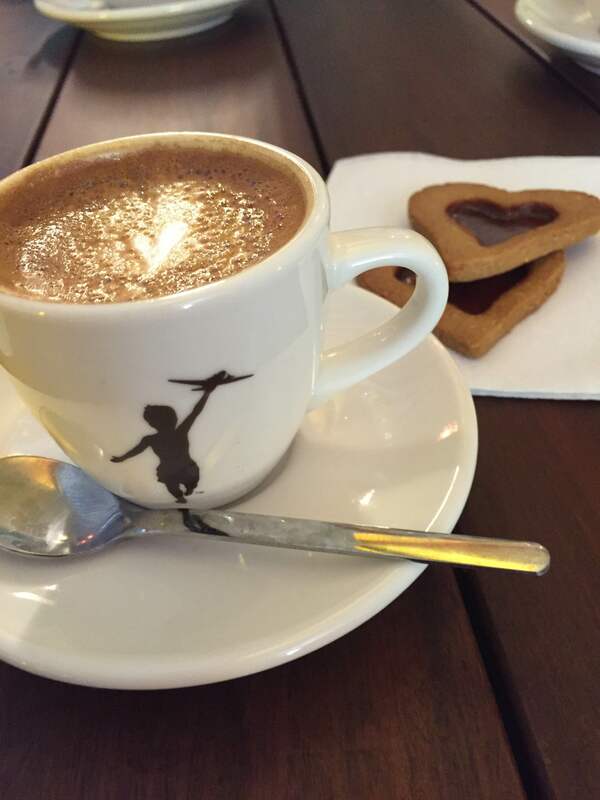 First up, the Storyville Coffee Company! 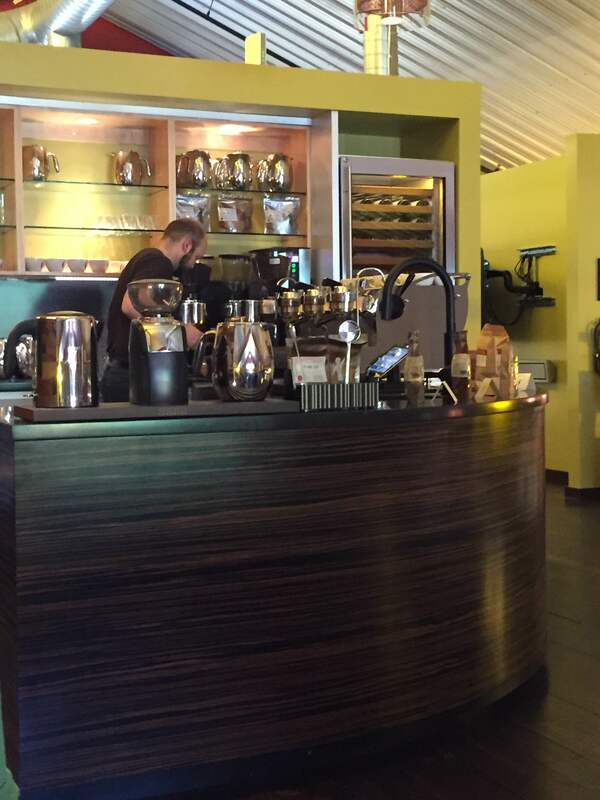 The Storyville Coffee Company Roasting Studio is located on Bainbridge Island. Upstairs you can find the tasting room, which includes a full service espresso bar and some tasty snacks. You can find their facility at a business park called Coppertop Park. “Don’t miss this” tip: Don’t forget to ask for the tasting item of the day. This is a baked good that they are developing, and best of all – it’s free! Next up, CB’s Nuts. 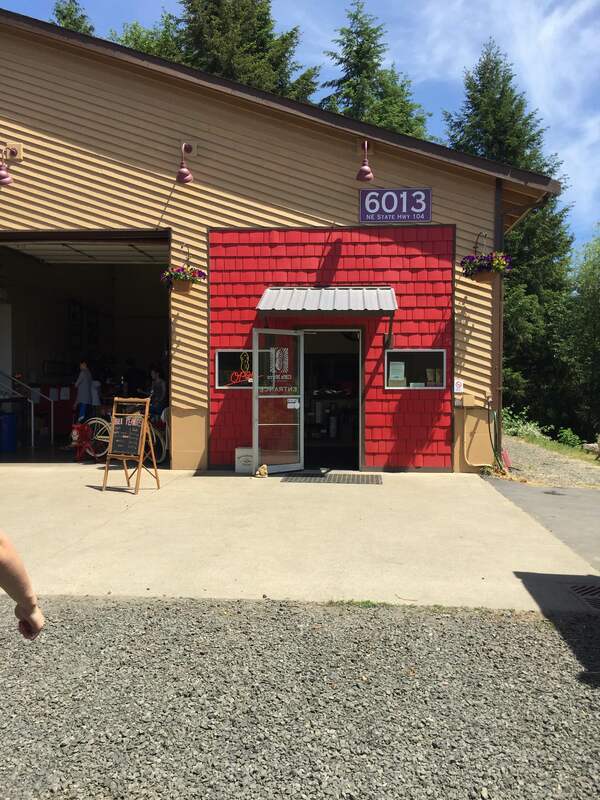 This small nut roastery is located in an old Kitsap fire station at the intersection of Hwy 104 and Hwy 307. Here you can find freshly roasted nuts, seed and nut butters. There is an antique roaster which roasts peanuts daily. You can also hang out here and enjoy a beer or two! Finally, Sawdust Hill Alpaca Farm. 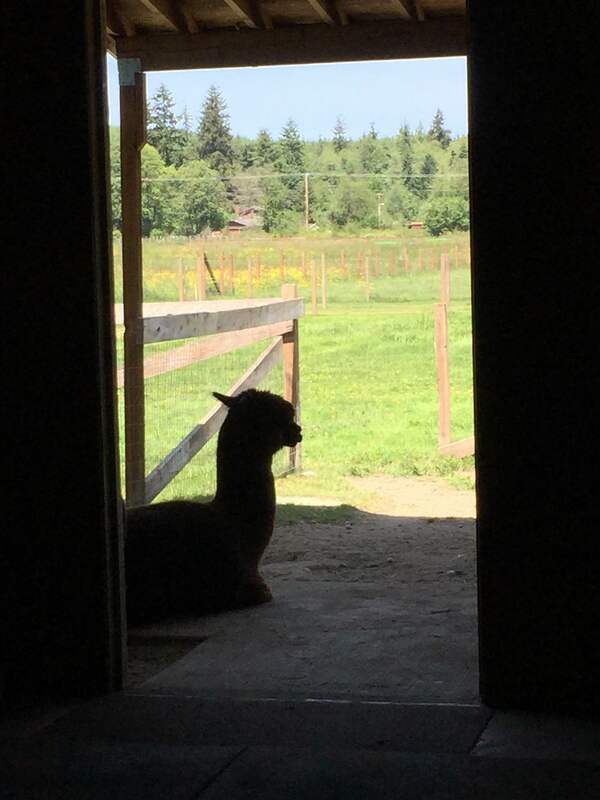 A little off the beaten path, this small alpaca farm is a lovely place to visit. You can choose to take a tour of the farm ($60 for 4 people, by reservation), or a mini barn tour (11am at feeding time – $5/person), or choose to visit the store and look around the barn (free!). The farm store has raw fiber and yarns, as well as finished clothes and a few other items for sale. Live music on the 2nd Saturday of each month! 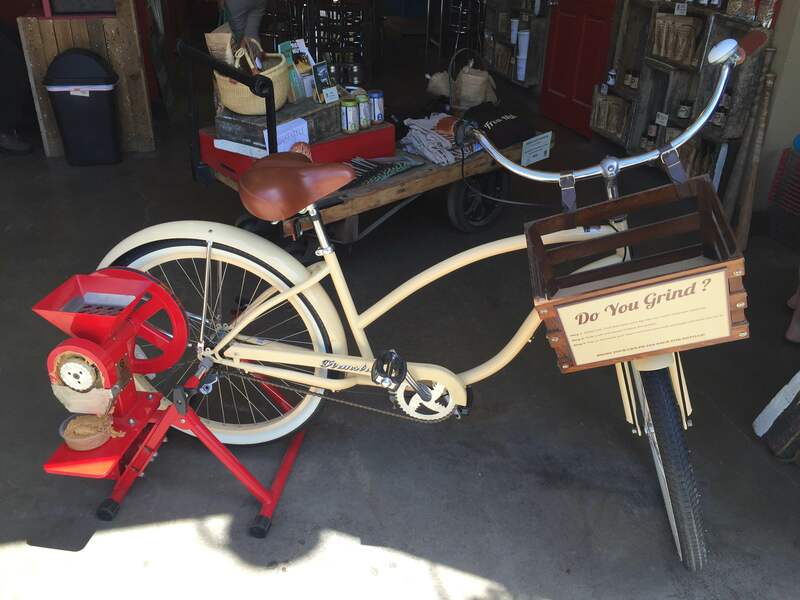 Farm Store Hours: Daily 11am-4pm.